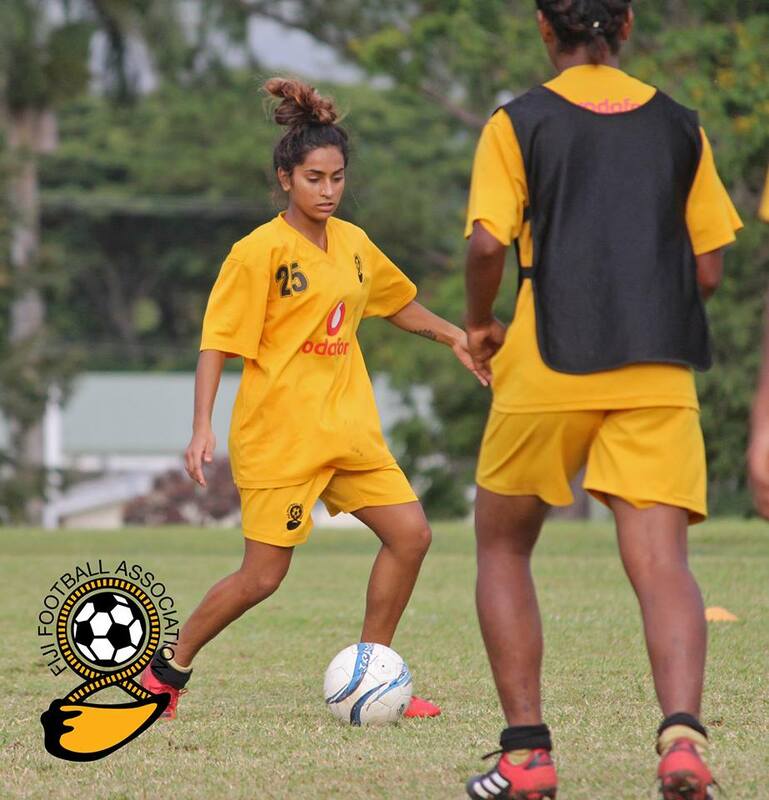 The Vodafone Fiji National Women’s team has welcomed USA-based Trina Davis in camp as they prepare for the Oceania Football Confederation (OFC) Women’s Nations Cup in New Caledonia next week. Trina arrived in the country yesterday and was welcome by her relatives and the Vodafone national head coach Christophe Gamel. Gamel said she needed to fit in with what they were looking for. He said her speed made her a deadly weapon. “What Trina has when I discovered her is that she has speed,” Gamel said. “Usually in our team, we have strength and explosiveness but no speed. It’s really a good weapon as we already saw last time during the qualifiers. “But it is another step, only one team will go to the World Cup and I hope we can use Trina and her speed at the best to give trouble to many teams,” Gamel said. For the 17-year-old Davis, it has always been a dream to play at Word Cup level. She said she had been doing all the hard yards back home in USA. “I have been following up on them (women’s team) as they also played against Samoa. I have been training a lot back home knowing that world cup spot is at stake. Fiji plays Cook Islands in their first pool match on November 19. They take on Tonga on November 22 before battling New Zealand in their final pool match on November 25.